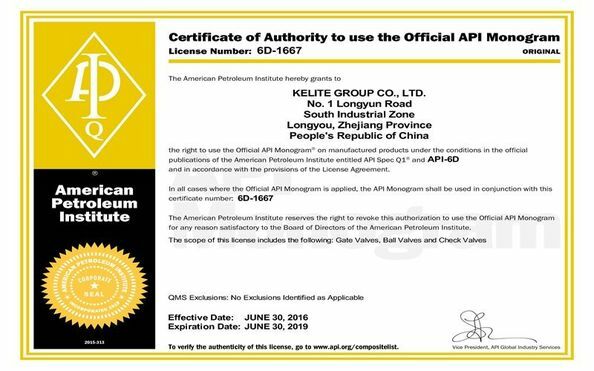 KELITE fully welded ball valve, widely used in urban underground gas pipelines,natural gas pipelines and pressure regulating stations and other fields.In the past years,through continuous research and innovation and improvement of product quality. 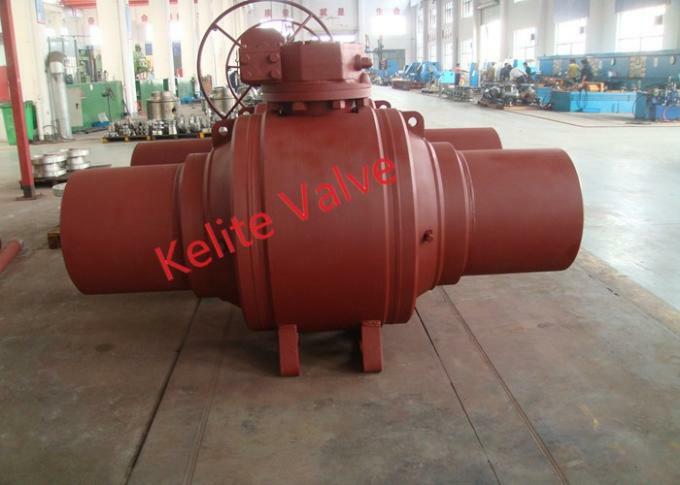 KELITE fully welded ball valve,due to the overall structure of the valve fully weloed construction using technology to make the valve,the outer seal has been greatly improved,the valve's weight has been greatly reduced (especially DN300 or less) so that the valve installation becomes more convenient,not only reduces the cost of construction,but also saves time. 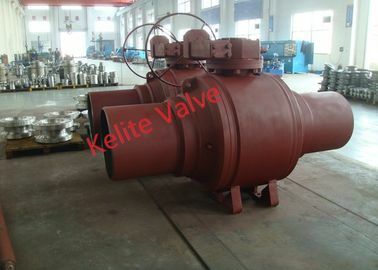 KELITE fully welded ball valve,can be directly buried underground.Do not set the underground valve control room, so that operations do not need to go into the ground, just drive operation can be carried out on the ground with a T-handle,very easy to avoid the past due to the underground valve control room set up and there hidden dangers. KELITE fully welded ball valve,the valve can be designed in different height for your users based on the depth of buried gas pipeline.Meanwhile,also according to the different needs of users connected to the valve port,you design a variety of port connections for you to choose from. In order to prevent the stem fly cause abnormal elevation of internal pressure valves, dry shoulder fixed lower portion. Further, in order to prevent leakage resulting from burnout stem packing in a fire, the thrust bearing in the lower portion of the contact position in the stem and body shoulders therefore prevent the formation of anti-sealing seat leakage to avoid accidents. When the trunnion ball valves normal use, the seat and the spherical stamp law, seat retainer o-ring and seal body, which is a soft seal, reliable seal and o-ring seat when injured, seat holder and the body will be stamped expanded graphite such behavior fire safety purposes. In order to prevent friction among ball, stem and PTFE static electricity may ignite flammable materials and explosives, resulting in an accident, in this ball valve, static-conduction spring between the stem and the ball, the stem and the body and therefore static ground system security to be secured. Smooth, double stamped gaskets and o-rings, on this basis, for this reason as fire switch position of the valve and the valve bonnet, high temperature, shock and uneven opening or closing torque will not cause external leakage. Self-lubricating bearings installed in the friction of stem cells, leading to wear and flexible operation and low torque. When the ball fully open or closed position, the transmitter substance the body can drain cavity Center announced, emptying devices Moreover, it is the center of the valve chamber pressure can be released into the low pressure end of his rescue seats. Composite injection hole design and install complex injection valve located in the stem / hat and physical support when the valve stem seal or seat damage induced leakage, such compounds can be used to make a second check valve seal hidden installed near both composite injection valve, to prevent the outflow of action of the compound material, a composite of the top of the transmitter composite fuel injection valve of fast connection connector injection gun. Underground installation valve stem can be extended to facilitate the operation corresponding composite nozzle, the drain valve can be extended to the highest valve. 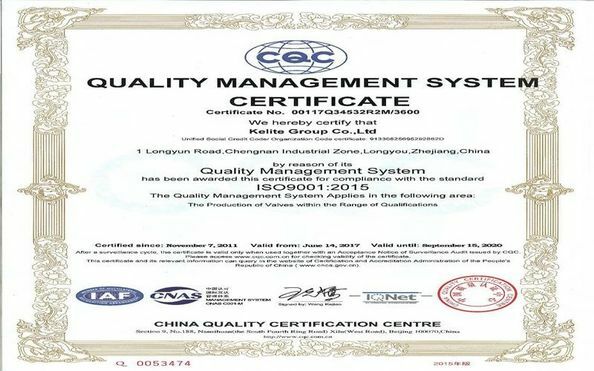 When the body pressure rise is not normal, such as instability, trunnion ball valve downstream seat will be normal pressure, while not normal automatic release of pressure, do not damage the sealing of upstream seat.